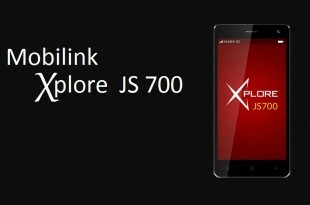 Mobilink Jazz has introduced latest mobile with awesome features named Mobilink X JS700. 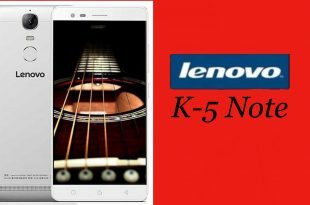 Lenovo K5 Note Latest mobile is a smartphone which was launched in January 2016. 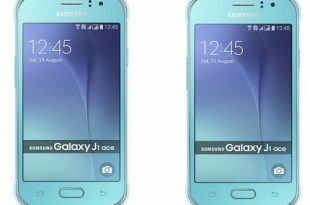 Introduction: Samsung Galaxy J1 Ace Rs 11500 & USD 108 Perfect mobile phone for you is Samsung Galaxy J1 Ace. 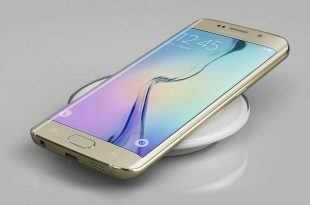 Introduction: Samsung mobile has introduced latest & finest Samsung Galaxy S6 Edge Plus with awesome features. 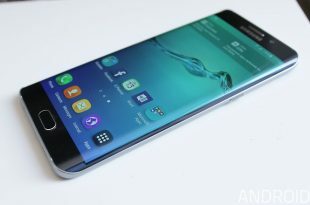 Features in Samsung Galaxy S6: Here a Samsung mobile has presented latest Samsung Galaxy S6 for people. 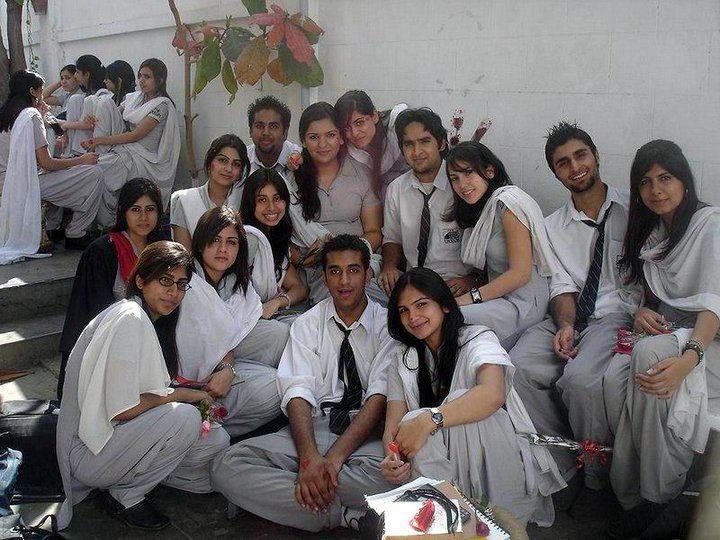 Qmobile’s Noir Z9 that continues the Z series, is the lightest & thinnest smartphone from the company till now. 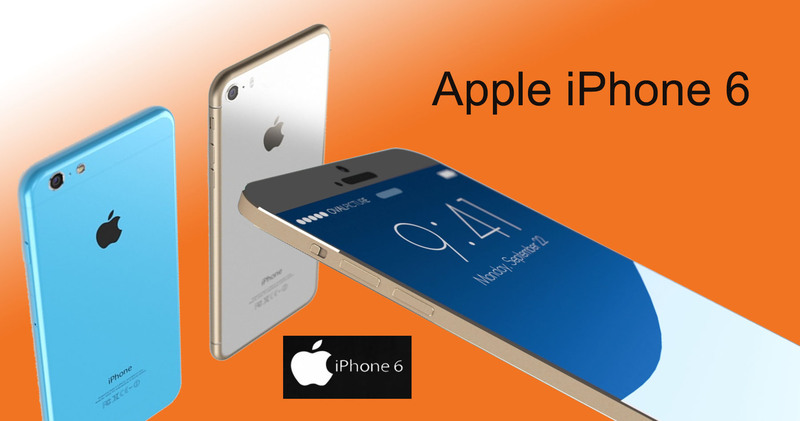 Apple iPhone series is now launched latest model Apple iPhone 6 smart phone. Here you will find full detail, spaces, features and price of Apple iPhone 6. Ufone consumer will certainly acquire completely free 1500 MEGABYTES information for 3 months that makes 500 MEGABYTES per month.